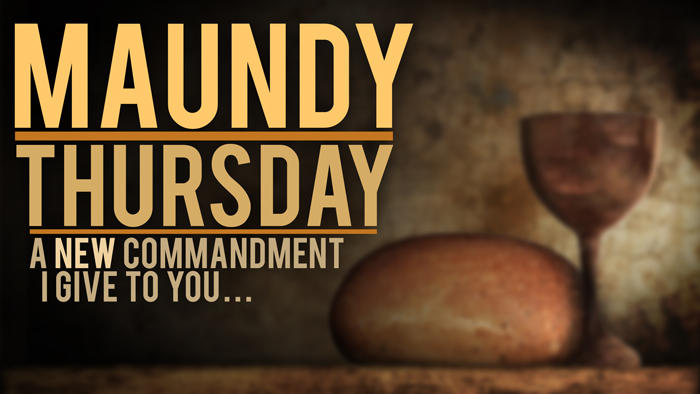 Join us from 6:00-7:30pm as we retell the Passover story, celebrate the Lord’s Supper and learn how Jesus sets us free. This is a family event with opportunities for children to participate. We start with the experience of a short Passover meal, then share a potluck dinner. After dinner we will celebrate the Lord’s Supper and sing some songs together. Please sign by email standrewsancaster@gmail.com or on the sign up sheets in the gym by Sunday April 14. Let us know if you’ll be contributing a main course or desert for the potluck meal.